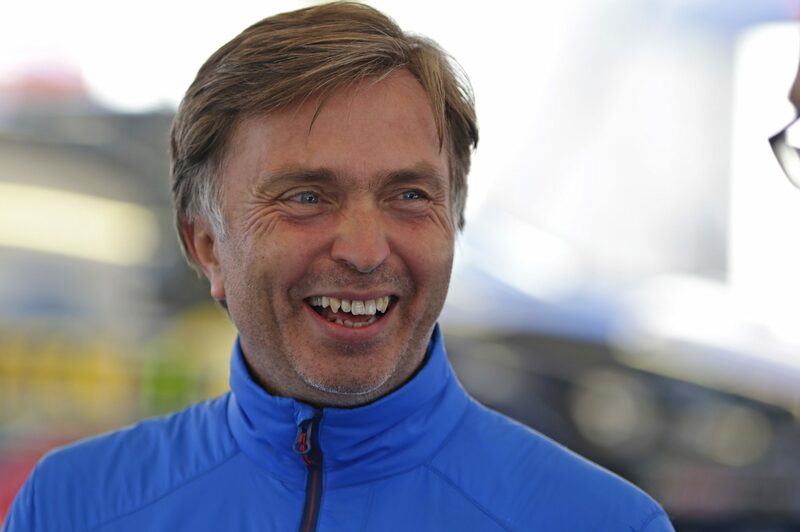 JOST Capito, the architect of Volkswagen’s unprecedented three-year dominance of the FIA World Rally Championship, is leaving the team for a top job at McLaren Formula 1. His resignation was announced by Volkswagen just a week before the team starts its campaign for fourth straight manufacturer, driver and co-driver titles at the season-opening Rallye Monte-Carlo. However, Capito, 57, will not leave for his new post as McLaren Racing Chief Executive Officer until a replacement Director of Volkswagen Motorsport is appointed. While Volkswagen is sure to care take care with its change of leadership, rival teams competing with Hyundai, Citroen and Ford cars will be keen to exploit any interruption to the team’s momentum during the coming season. Under Capito’s direction, Volkswagen’s Polo R WRC has become the most successful car in WRC history, winning 34 out of 39 rounds contested since the make’s return to the WRC in 2013. His most recent triumph was clinching the manufacturer, driver and co-driver championships at Coates Hire Rally Australia last September. “We would like to thank Jost Capito for his exceptionally dedicated and successful work for Volkswagen in motorsport,” said Frank Welsch, Volkswagen passenger cars management board member. “The three World Rally Championship titles with the Polo R WRC represent the greatest sporting achievements in the history of the Volkswagen brand and underscore the technical competence of our company. 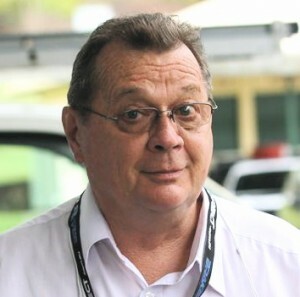 Capito became Volkswagen Motorsport Director in May 2012, the next step in a career that had taken him to BMW Motorsport, Porsche, the Sauber Formula 1 team, Ford, and ultimately the World Rally Championship. As a competitor himself, the engineering graduate had a successful career in enduro racing and won the Truck class in the 1985 Dakar Rally.